There is no question consumers want to know more about where their food comes from. But who do they ask? 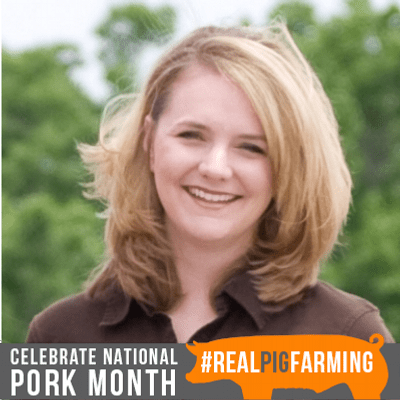 When it comes to pigs and pork, the pig farmers who take care of their animals every day are your experts. If you are wondering about antibiotics in your meat, hormone usage or how animals are housed and taken care of, these are your people. Pig farmers love to answer all types of questions about what they do. Pig farmers really want sincere and honest questions and will not shy away from hot topic issues. Do not use inflammatory language. Be respectful and strive for a two-sided conversation. Use farmers as a resource when researching all sides of an issue. I have compiled a list of farmers and/or resources you can contact for pig questions. This is by no means a complete list, but these are people able and willing to help you. I also added two organizations – Ask the Farmers and Commonground. These organizations are comprised of farmers and can help you also. We will be waiting! Click on the picture for their twitter account or click on blog link in caption. This is just a short list of pig farmers who can answer questions about what happens on their farms. If you are a pig farmer and want to be included in this list, please email me at wpatsche@gmail.com and I will add you! 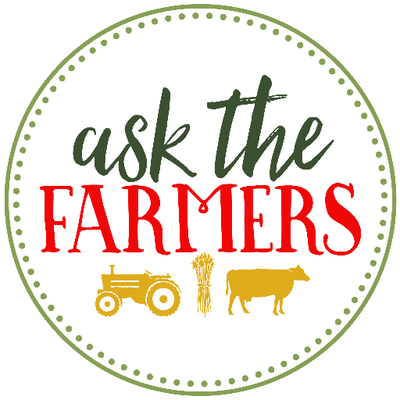 And if you have a question about dairy? Here is a great link to dairy farmers compiled by Don Schindler. I’d love to be on your list of pig farmers that are willing to answer questions. I’d be very civil. I promise.